Retailers in Berkeley, Calif., are passing about 70 percent of the extra cost from the 1-cent-per-ounce tax on to consumers, a study finds. Public health advocates have argued that one of the best ways to fight obesity would be to tax the sugary drinks that science has implicated as a big part of the problem. While many states and cities have tried to find ways to tax sodas and other sugar-sweetened beverages, only Berkeley, Calif., has succeeded. A grass-roots coalition, funded in part by Bloomberg Philanthropies, managed to get 76 percent of voters to support a soda tax, which passed in November 2014 and was the first of its kind in the U.S.
Now, researchers say the tax seems to be working in one important way: From May through June — the first three months of its implementation — soda prices in Berkeley increased seven-tenths of a cent per ounce more than in other cities, the researchers at the University of California, Berkeley found. That means that retailers are passing about 70 percent of the extra cost from the 1-cent-per-ounce tax on to consumers who buy soda. 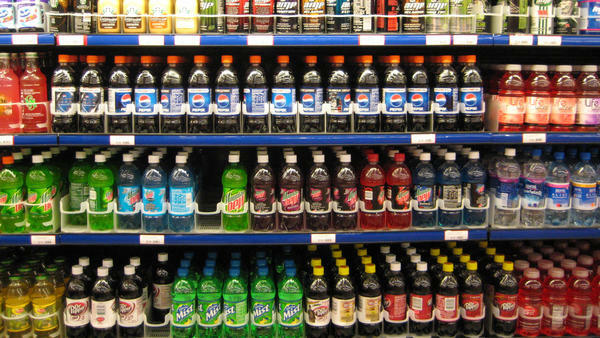 For all the sugary beverages, they're passing on just under half of the tax on average. That's the way excise taxes are supposed to work — they make it more likely that consumers will see and feel the extra cost for a specific product. But the researchers say their findings, which appeared Wednesday in the American Journal of Public Health, provide the first evidence that that's actually happening. If Mexico, which passed its own nationwide soda tax in 2014, is any example, Berkeley's tax could very well affect consumer behavior. 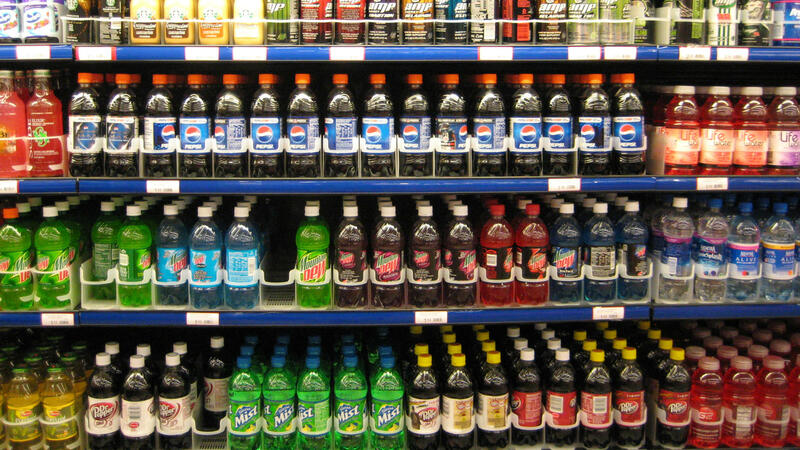 A preliminary study by the Mexican National Institute of Public Health and the Carolina Population Center at the University of North Carolina, Chapel Hill found that purchases of sugary beverages in Mexico dropped 6 percent on average in 2014, compared with pretax trends. Soda taxes on the whole, though, remain highly contentious, both politically and economically, in the U.S. The beverage industry has consistently maintained that taxes won't help solve public health issues like obesity. And as author and nutrition scholar Marion Nestle writes in her latest book, Soda Politics: Taking On Big Soda (And Winning), the American Beverage Association spent $114 million between 2009 and 2014 to fight soda taxes.